Fox Characters - Cor blimey guvnor! 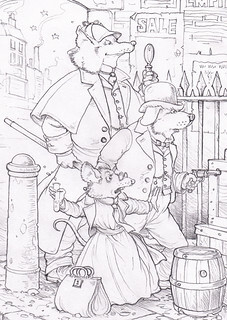 More detectives, but this time they’re animals. 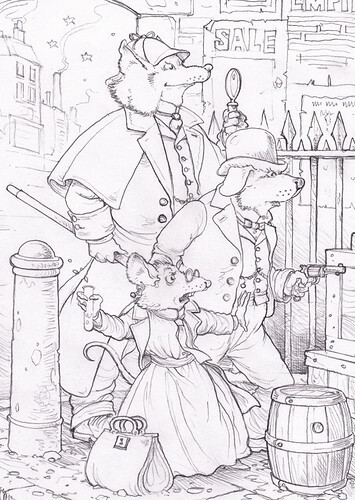 They fight crime in a huge, foggy city with cobbled streets and flickering gaslights, rather like Victorian London.